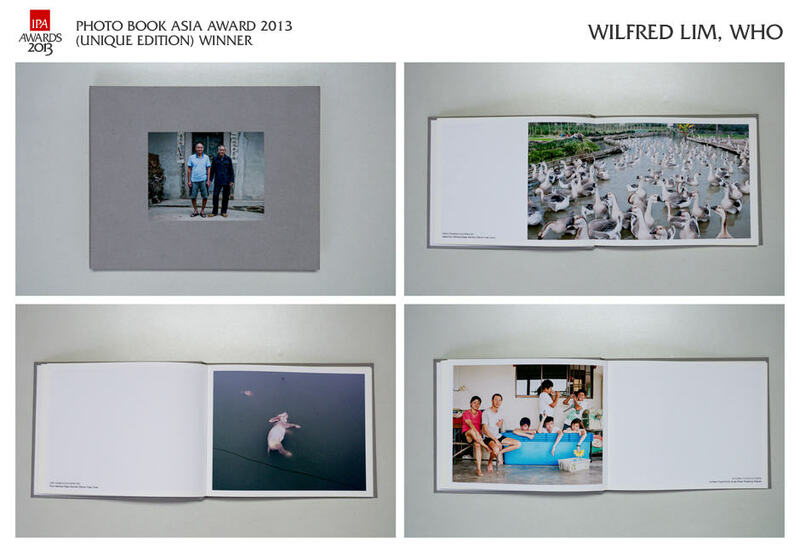 A quick note to all the supporters of our first crowd-funding effort ‘Be part of the IPA Photography Asia Awards 2013’ on Indiegogo. 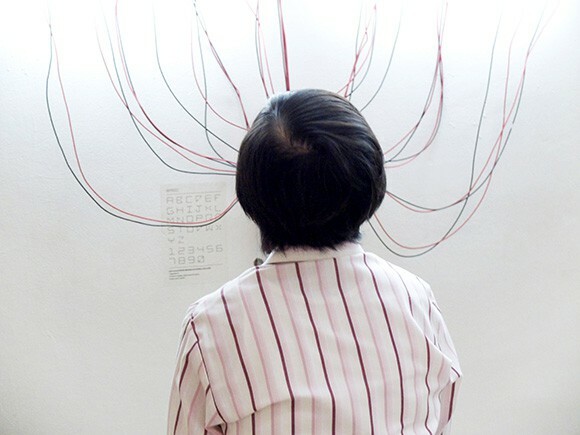 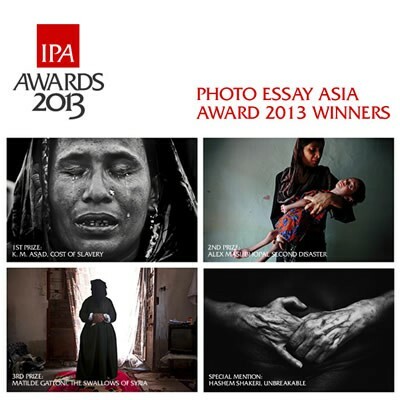 We are proud to announce the winners of our Photo Essay Asia Award in the inaugural Invisible Photographer Asia Awards 2013. 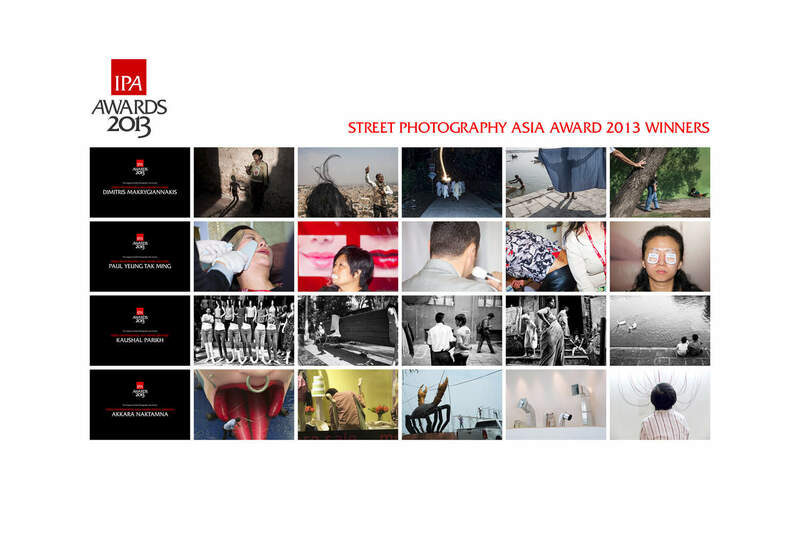 We are proud to announce the winners of our Street Photography Asia Award in the inaugural Invisible Photographer Asia Awards 2013.